Hey folks! It's Throwback Thursday and ou already know what that means. But before I go on, tell your friends to tell your friends and more friends about the throwback thursday series we started a couple of weeks ago. If you want to check out the older posts, just click the "throwback thursday" label under this post. 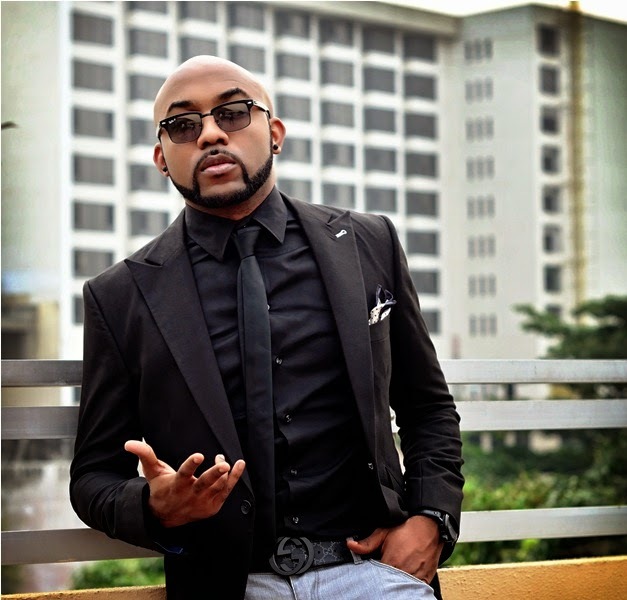 Today, I'll be sharing a few songs by one of the prominent Nigerian musicians, Banky W. I first heard about him in 2007 through a friend of mine, who was crazy about one of his songs "Could have been." Although she couldn't hit a single note, she would sing that song like her life depended on it, so I decided to look it up and that was how I found other songs by Banky W and I've since been a fan. Check out these throw back songs by Mr. W, Mr. The Head Is Bigger Than The Head Your Girl Gave Me, Mr Capable!